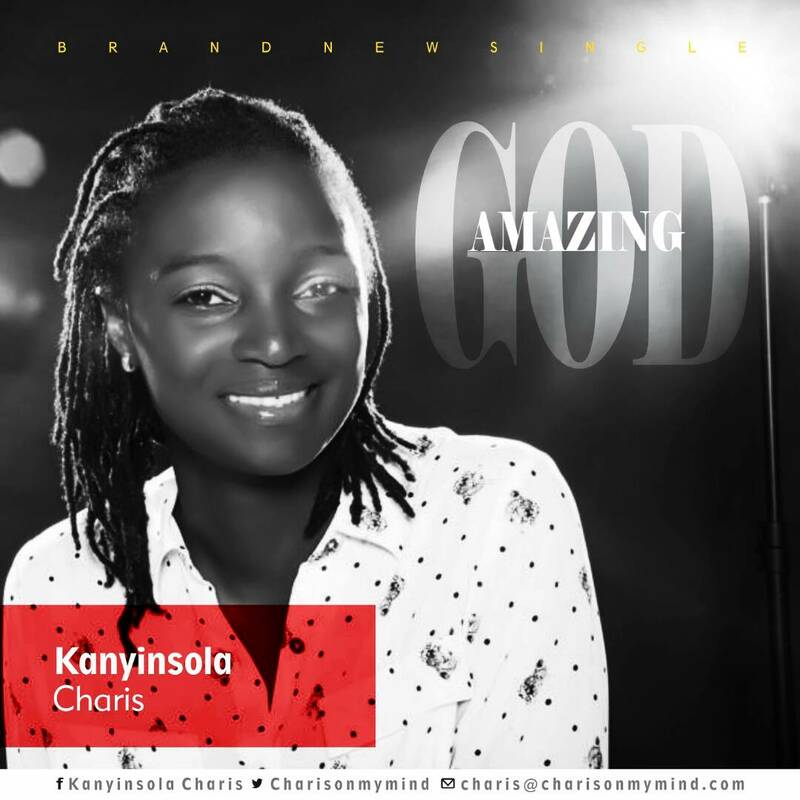 Canada-Based Nigerian Christian Rock/Pop Artist, Teacher and Poet, Kanyinsola Charis releases a soul-lifting single titled Amazing God . The beautiful rock piece serves as the opening track of her successful debut project, CHARIS. Kanyinsola Charis is a talented recording artist with a special love for writing. In 2011, She experienced a “call to destiny” with an extravagant outpouring of original music and lyrics inspired by the Holy Spirit, and a burden to share this with the world. Already being marked a Tracy Chapman of gospel music, everything is possible for CHARIS music.